Wale's "Summer on Sunset" mixtape is due out later today. 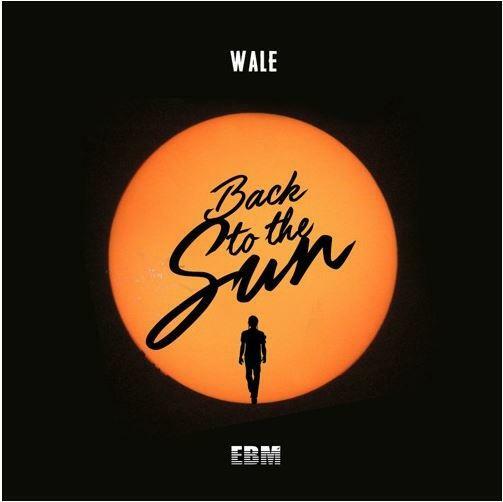 Wale has been dropping tracks right and left lately. He's got his SHINE album on the way and his Summer on Sunset mixtape set to drop later today. A few hours ahead of the mixtape's release, the DC representative rolls out the red carpet for the mixtape with a new song called "Back to the Sun." Wale recently moved to Los Angeles to "clear his head." Produced by Kal Banx & Dj Money, "Back to the Sun" possess breezy Southern California instrumental that harkens back to the good 'ol Attention Deficit days and bodes well for Summer on Sunset. A move to LA may be exactly what Wale needed.